Lucca is a little historical town in the heart of Tuscany, surrounded by the unique Renaissance Walls on which it is possible enjoy a walk or a bike ride. 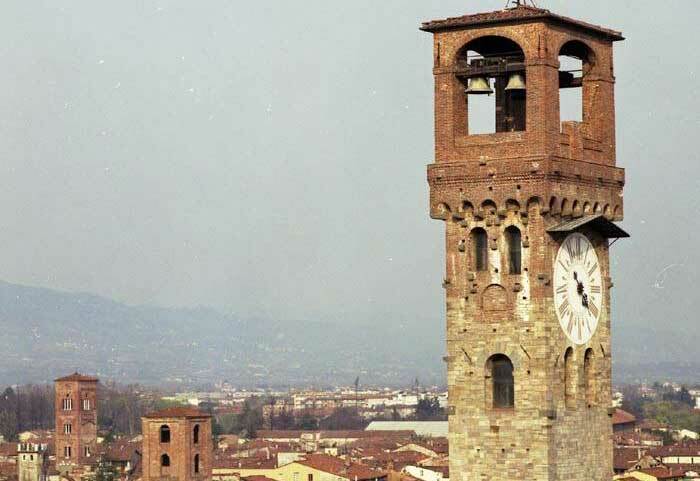 In Giacomo Puccini's native town there are famous churches: San Martino di Tours ,San Michele in Foro and San Frediano. 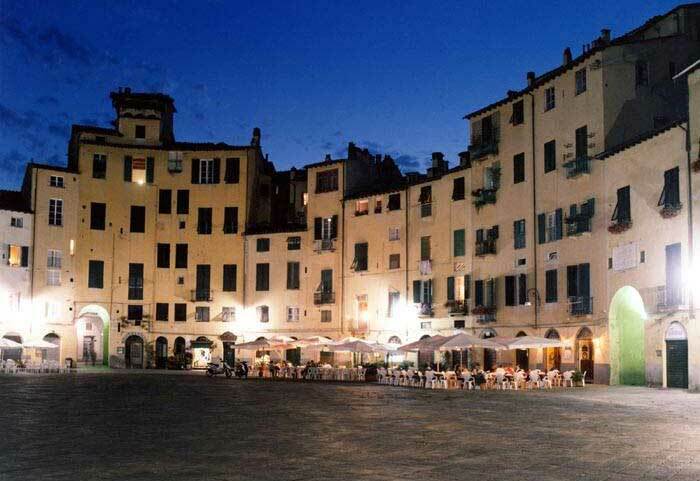 The most fascinating place is surely "Anfiteatro Square" built on the ruins of an ancient Roman Amphitheater. 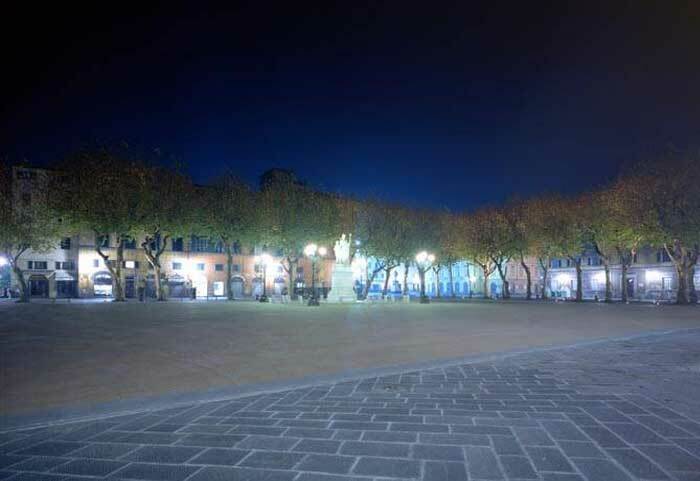 Versilia beach and night life are 20 km faraway. 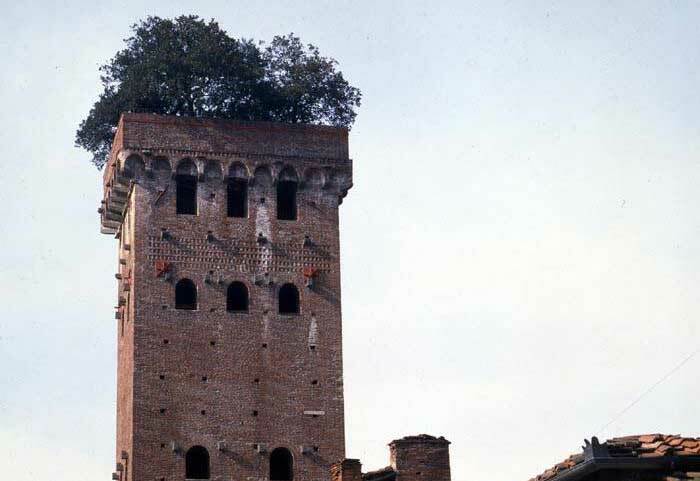 Garfagnana 's mountains are 15 km far and there are an ideal place for whom love the nature and trekking. Florence is 40 minutes by car and Pisa is 20 minutes distant. 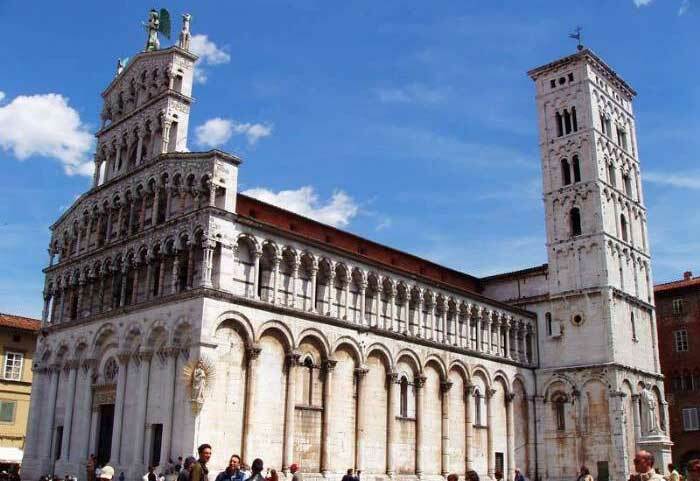 Tour: Lucca's Villas,Garfagnana,Firenze, Chianti e Outlets,S.Gimignano,Siena,Pisa, Volterra,Arezzo,Montalcino and Cinque terre.